There is no better way to help your students prepare for Syllabus! 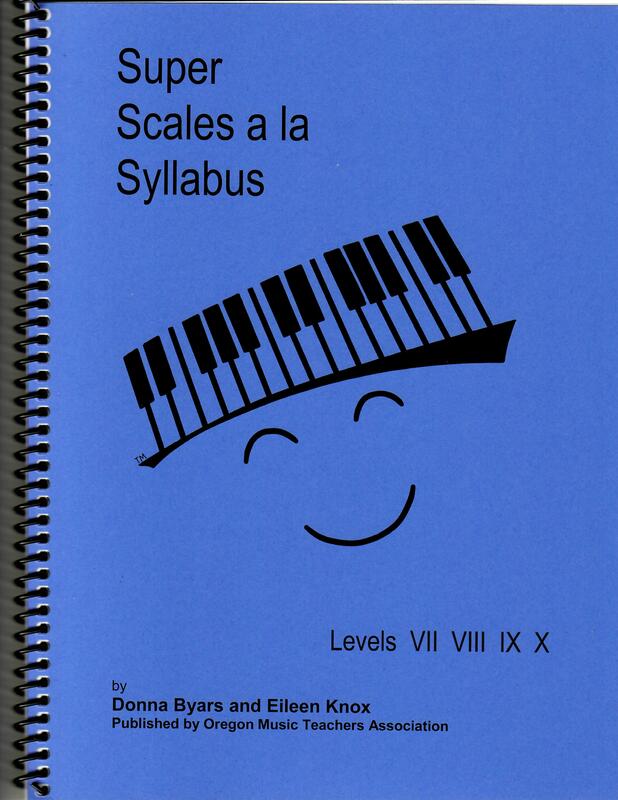 Super Scales a la Syllabus books feature detailed scores of all the theory requirements your students need to know, from scales to chord progressions. 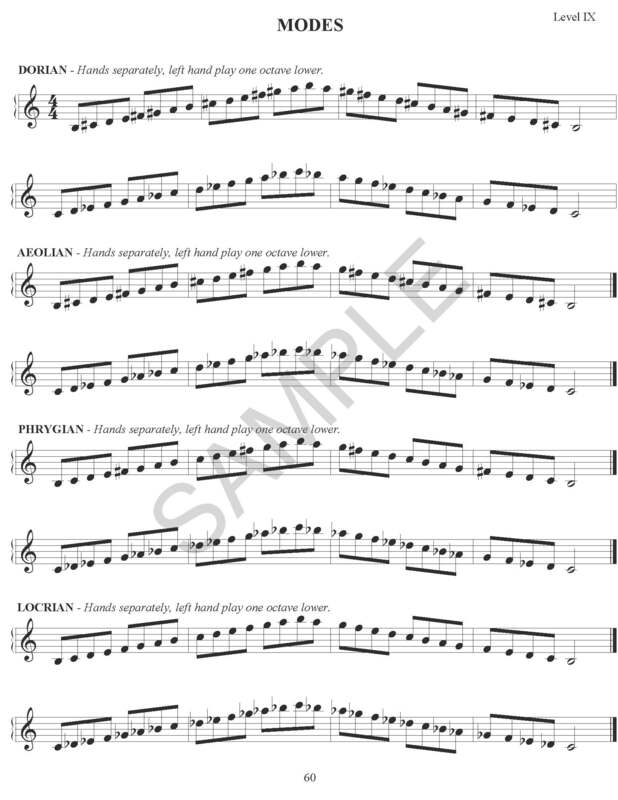 Super Scales a la Syllabus books feature detailed scores of all the theory requirements your students need to know, from scales to chord progressions. 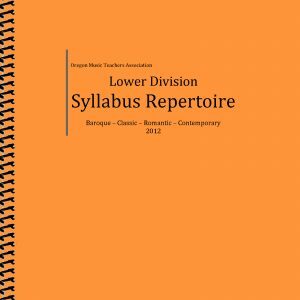 There are three books available that cover Syllabus levels one through ten. It has never been easier to prepare your student for Syllabus evaluations! 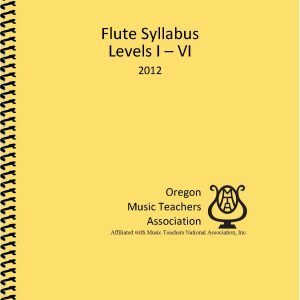 The OMTA Syllabus curriculum has been carefully designed to guide students through their musical education. The Super Scale books are a resource that makes this easier for everyone. Many experienced teachers have found that students benefit from having these books in their musical library. All profit from the sale of these books goes directly to support the OMTA State Office. As a professional organization, our central office provides administrative assistance for the many musical programs that OMTA sponsors. This is a true win/win situation. 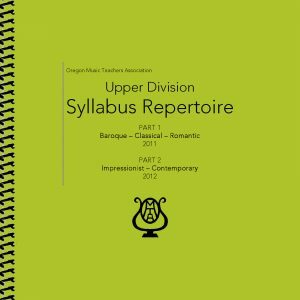 Students have a handy resource for learning their Syllabus material, teachers have a visual reference for each student, and our teacher-volunteers have administrative support to lighten their efforts. Completing the circle, the students again benefit from strong, well-run OMTA sponsored events. 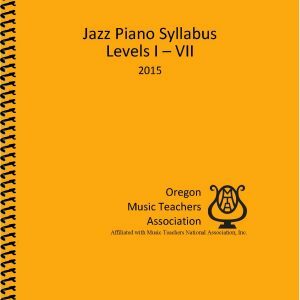 Copyright © 2016 Oregon Music Teachers Association. All rights reserved. Revised 2016. Copyright © 1994 Donna Byars and Eileen Knox.